If you’re looking to get away from the hustle and bustle of everyday life, and want a trek that detoxifies you both physically and spiritually, there is perhaps no destination more worthy than a holy hike to the Khaptad in the far-western mountains of Nepal. 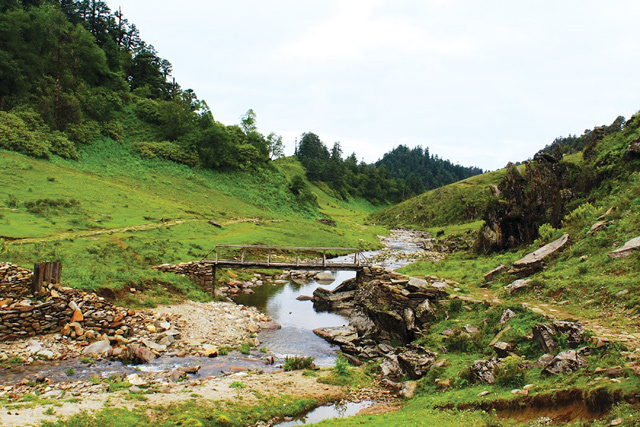 In the past, Khaptad was just too remote: only the privileged — those with access to helicopters — and the really devout made it there. Now, with new roads, Khaptad National Park is surprisingly accessible and a fabulous way to see a part of Nepal that is literally off the beaten track. 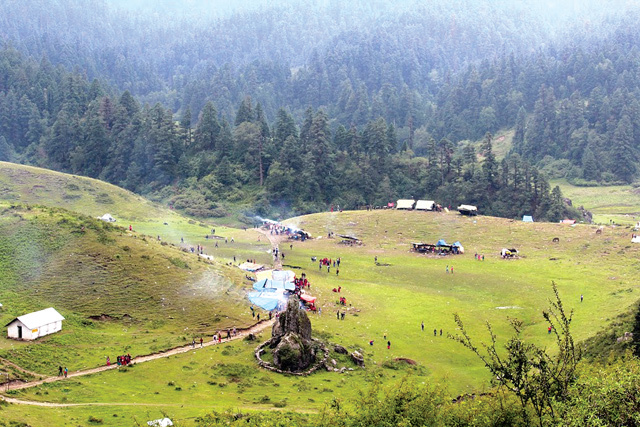 About 100 trekkers visited Khaptad last year. The facilities are basic, but that is the whole point: to get away from it all, to a place with no mobile phones, no electricity, no concrete and no sound of the internal combustion engine. No wonder Khaptad Baba, one of the most revered holy men in Nepal, lived here for 50 years of his life, meditating in an ashram in the forest. It is said he first settled on the banks of Rara Taal, but found the view there too distracting and came to Khaptad, drawn by its biodiversity and treasure of herbs. 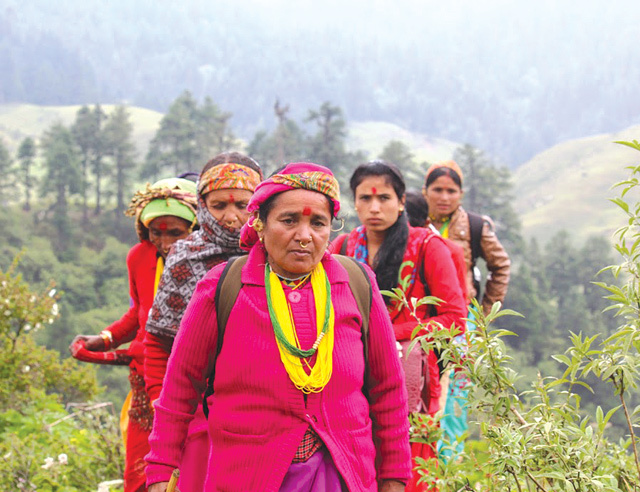 Khaptad Baba was a healer and used medicinal plants to treat villagers from the surrounding districts of Doti, Bajhang, Achham and Bajura, who brought yoghurt and food in exchange. 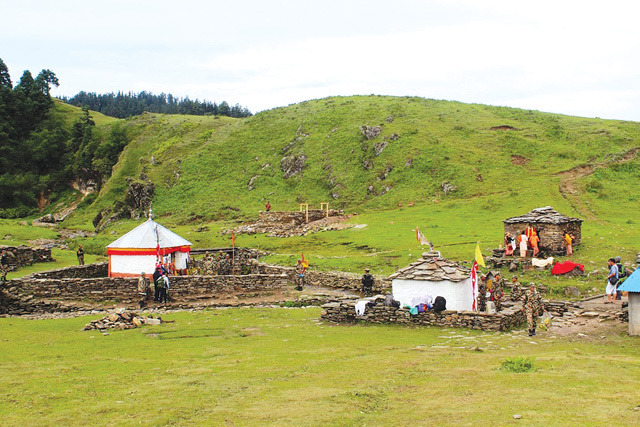 King Birendra flew here frequently to seek Khaptad Baba’s blessings. Today the ashram itself is a shrine maintained by the Army, and serves almost as a museum of books and daily utensils used by Baba. 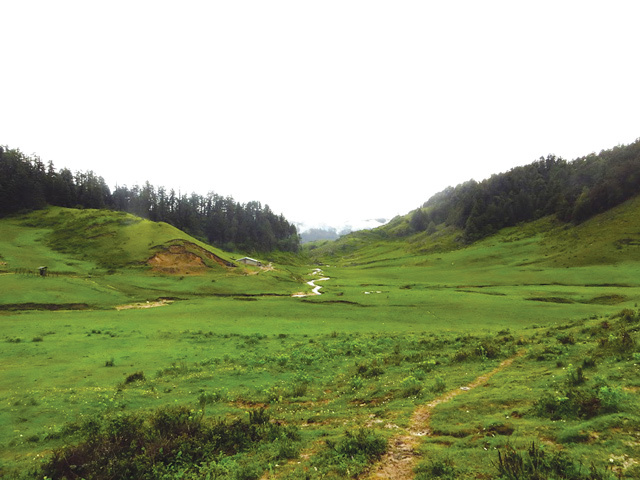 Khaptad soars above the surrounding districts, its thickly forested flanks bathed in clouds this time of year. The top is an undulating plateau of pine forests and meadows with crystal clear streams and ponds. 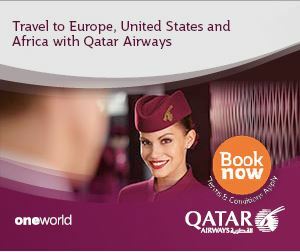 During this season, the place is crowded with pilgrims, as well as livestock that are brought here to graze. The easier trail is from Bajhang in the north, but one can also climb from Doti to the south. The rains have come after a long winter drought, and the submerged paddy terraces shine like mirrors. But soon, the trail climbs into the tree line. The forest is so thick that people have gotten lost here, so it is best to keep to the main trail. There is none of the sophistication of Nepal’s more popular trekking routes; only basic tea and buckwheat pancakes with — if you are lucky — chutney made from the cannabis plant that grows wild here. As the monsoon rains have started, the trails were slippery and leeches dropped from the canopy. Thousands of pilgrims from surrounding districts hike up to the plateau for the Ganga Dashara Mela to offer prayers at the Sahashra Linga, Nag Dhunga and Kedar Dhunga. They take a ritual dip in the Khaptad Daha and Triveni Dham. Besides cleansing them of sins, the festival also traditionally serves as a gigantic match-making opportunity for young men and women. There is a lot of singing and deuda dancing, and love blossoms in the fields of flowers (known as patan) that characterise Khaptad in the rainy season. 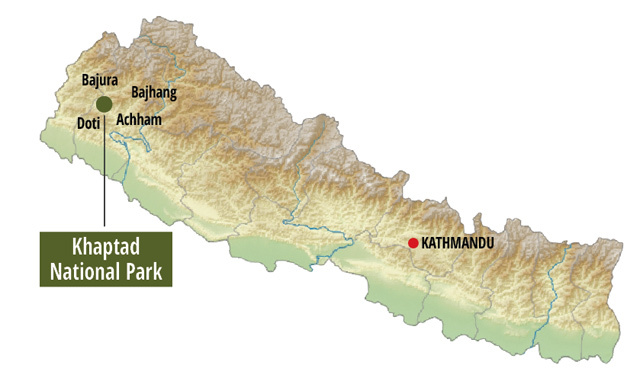 Rich biodiversity — attributable to altitude variation — is one of the reasons Khaptad is a national park. It has 224 species of medicinal herbs, 266 bird species, and more than 20 species of mammals. 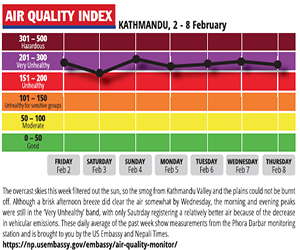 From 3,200 m the terrain dips down to 300 m on the banks of the West Seti River down in Dipayal. Fly or take the night bus from Kathmandu to Dhangadi, then the bus to Lamtola of Bajhang which takes 12 hours. Return via Doti. Babu Raja mixes comedy, drama and reflection in equal measure. Nepali hip-hop is coming of age. ...but Nepals politicians need some lessons in the art of politics.